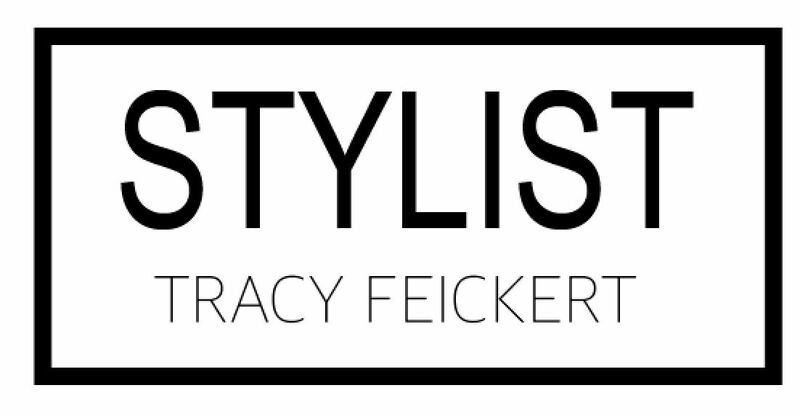 Tracy Feickert is one of New Zealand’s leading stylists and arguably the most experienced in her field. This is reflected in an extensive portfolio which spans 20 years of advertising and fashion photo shoots, fashion shows, trade events, window displays, film, TV and print campaigns. 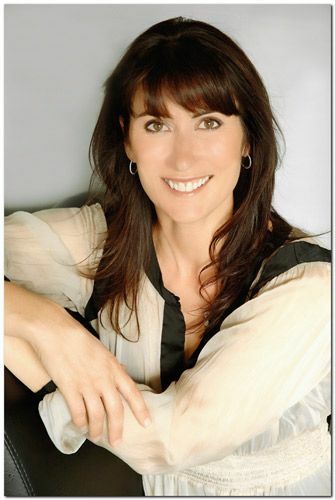 Experience aside what makes Tracy unique is the comprehensive bundle of services she offers to clients. This includes wardrobe and props, hair and makeup styling, as well as small set builds and set dressing. This creative versatility enables her to cross pollinate and deliver innovative solutions. It also provides clients greater flexibility in resourcing. On smaller projects Tracy is able to offer a complete production package whilst on large projects she can slot into a variety of team roles. Tracy’s practical approach, combined with a background in fashion and design make her a sought after talent in the industry. Industry references and a client list are available on request.